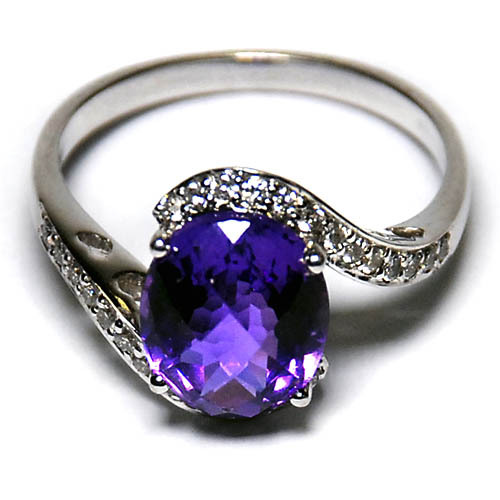 We will buy your antique and quality vintage jewellery or watches. We will also buy your unwanted or broken/damaged gold, silver or platinum jewellery. On certain items we offer a ‘part-exchange’ service where we offer you more for your gold against purchases in-store. Simply bring along your Jewellery to either one of our shops for an instant, free, no obligation cash offer.